Our North Scottsdale family dentistry services are designed so your family can maintain healthy smiles, lasting oral health, and the confidence needed to succeed in everything you do. Your family is important to you, and they are important to us! We offer one-stop dentistry that covers the needs of all members of the family, from children's dentistry to comprehensive care. We want your family to feel at home in our dental home, so we provide dental care and pampering touches for that extra "I don't want to leave this chair" feeling. Sedation dentistry so you can totally relax. Enjoy our gallery of custom oil paintings. Warm, caring, and unhurried team to support you. Fun atmosphere so that your kids enjoy their visits. Relaxing views of Pinnacle Peak Mountain. 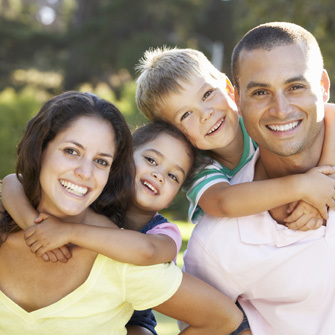 We want your family to enjoy good dental health for a lifetime. Jessica will help to educate and motivate each member of the family to practice excellent dental hygiene at home and provide gentle (but thorough!) treatment in the office. 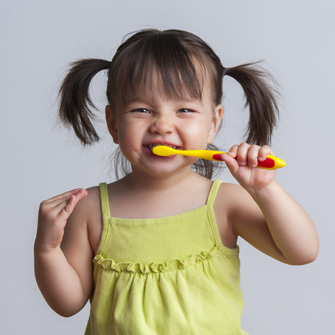 Regular hygiene visits and dental cleanings with our team are not only effective, but fun! Saving a natural tooth whenever possible is always the preferable course. A root canal can save a damaged tooth while stopping pain and decay. The secret to a quick and pain-free procedure is meticulous skill, the right technology, and experience. Dr. Graber offers all three! You can be sure your root canal treatment will be in good hands. Our office serves patients of all ages. As your family dental care provider, we are committed to making your children's visits fun, educational, and effective. 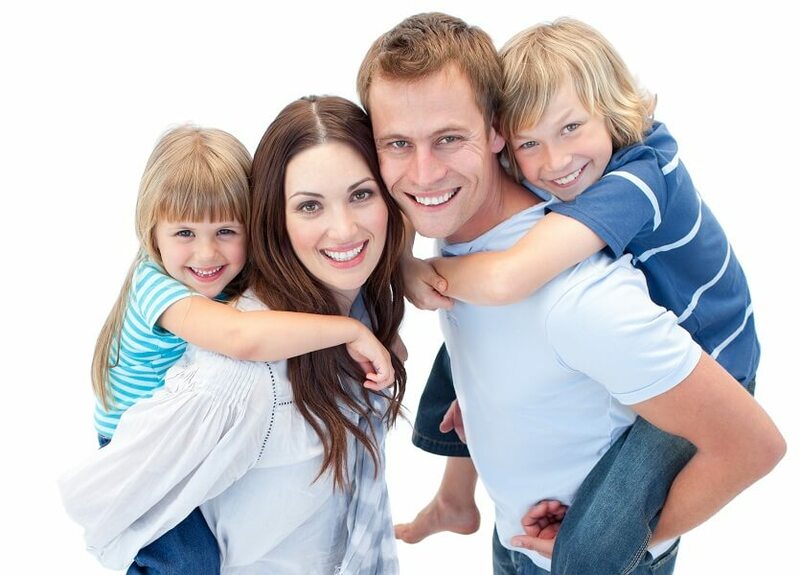 We want each member of your family to enjoy the best dental care that'll last a happy and healthy lifetime. What your family means to us. 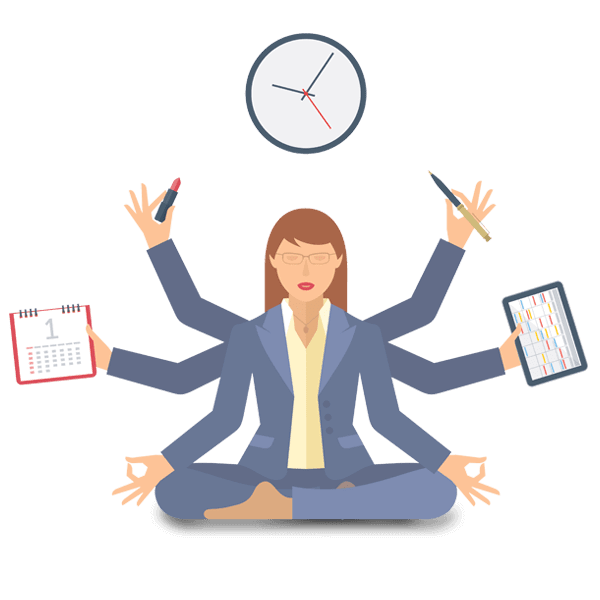 We can work around your schedule. Make your appointment with Dr. Graber. Each time you visit our office we want to have a clear picture of your current oral health. Comprehensive dental exams do that for us. What can you expect during your examination? We will look at both your oral health and your overall health. 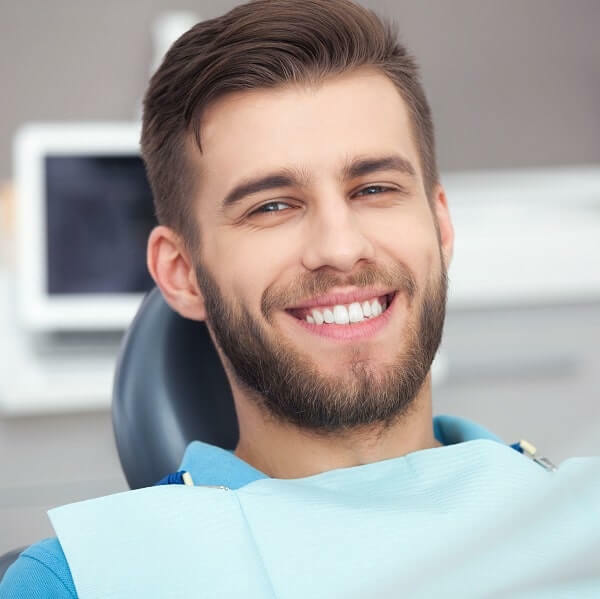 A periodontal exam and check for cavities will be done along with a full series of x-rays, charting of any past dental work, and an oral cancer screening. Dental emergencies are a part of life. We understand and we're here for you! 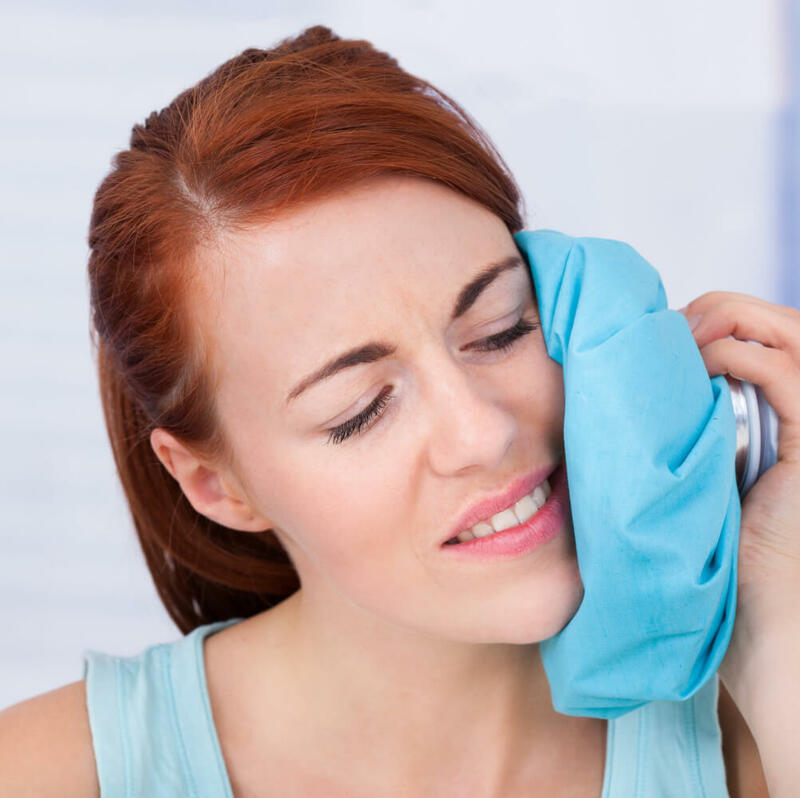 When an emergency arises, call our office immediately, and let us know the nature of the problem - toothache, an accident with loss or damage to a tooth, etc. Our team will be able to get you the help that you need! To read about what you should do in an emergency before you come into our office click the button below. Do you have questions about your family's care? We may already have the answer you are looking for in our family dentistry FAQ. 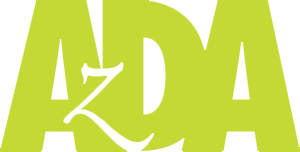 We answer questions about scheduling appointments, covering the cost of treatment, patient specials, and more. 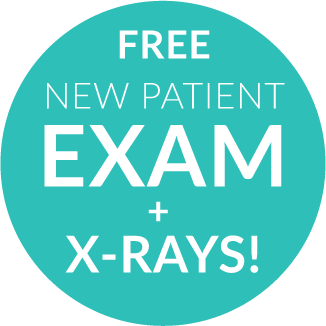 To make sure your family has the best care possible, we offer a complimentary New Patient Exam that includes free x-rays. We understand you don't have time to waste, so we make the process as smooth as possible from the initial visit to financing help. 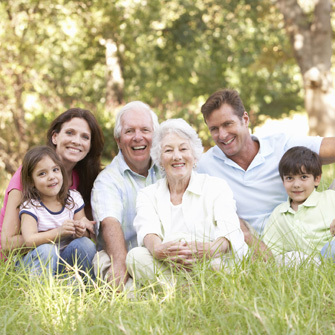 We accept most insurance plans and will help maximize your family's benefits. Get all the information you need to start by clicking below! Our Family is Waiting to Welcome Yours! We can't wait to help you and your family get healthy and happy smiles. Contact us now to schedule your visit!